Interested in joining other Catholic men in service and fraternity? 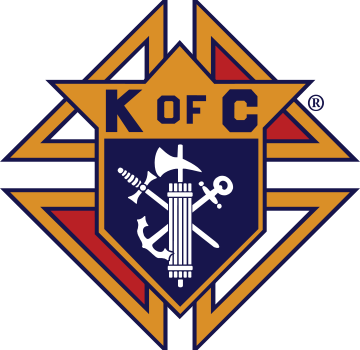 Check out the information below to learn what the Knights of Columbus has to offer! The Saratoga Council is looking to recruit men from the Saint Peter's community. Are you being called?? Why should you become a Knight?